Are your staff and students trained in case of an emergency? 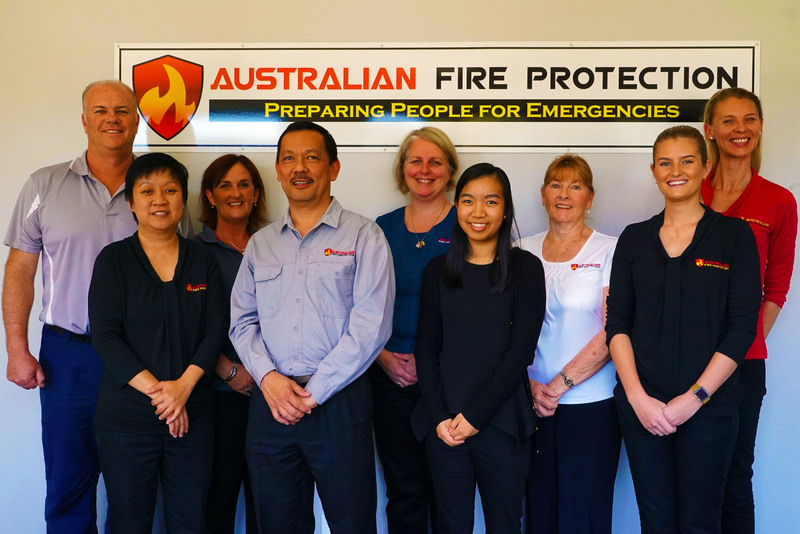 Why Train With Australian Fire Protection? 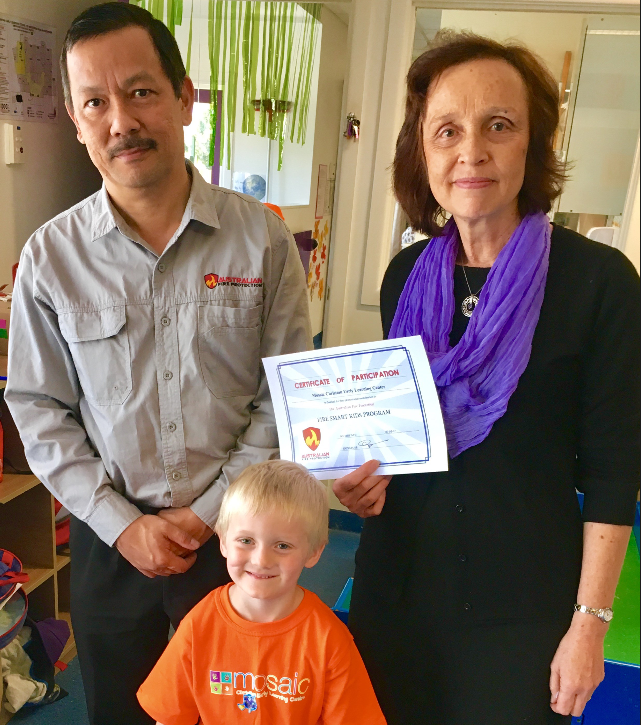 Australian Fire Protection has been providing Fire Extinguisher Training, Evacuation Diagrams, Emergency Procedure Manuals and Fire Compliance Audits to Childcare Centres all over Queensland. With 30 Years' experience, our qualified Fire Safety Advisers and Trainers are equipped with the skills to assist your staff. We provide our clients with down to earth solutions that are easy to understand and act on. What does your centre need to be compliant? 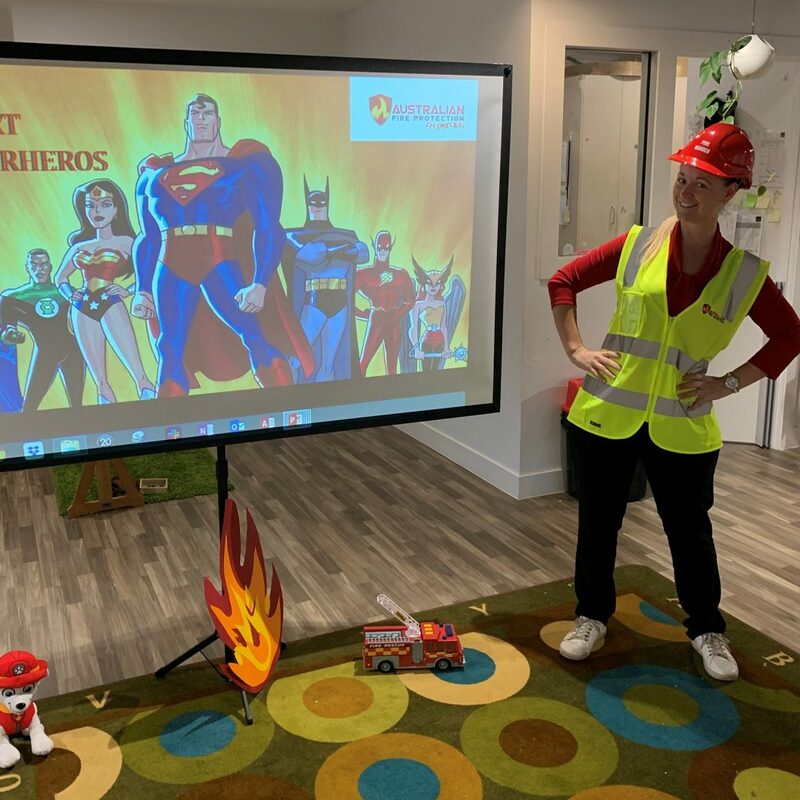 The Australian Fire Protection Childcare Fire Safety Program! 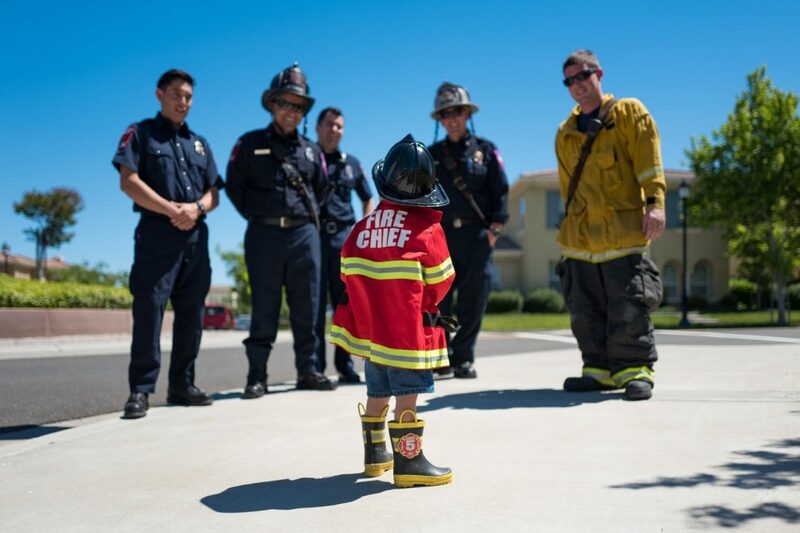 At Australian Fire Protection we know that our little lives need to be prepared in order to be protected. We also know that childcare centres are watched very closely regarding compliance and we can help with that. Additionally, when you purchase Fire Extinguisher Training you will be offered a FREE Fire Safety Audit of your centre. Make sure that not only your staff know what to do in case of a fire, but your children do too! See the short video below of our program for Mosaic Christian Early Learning Centre. 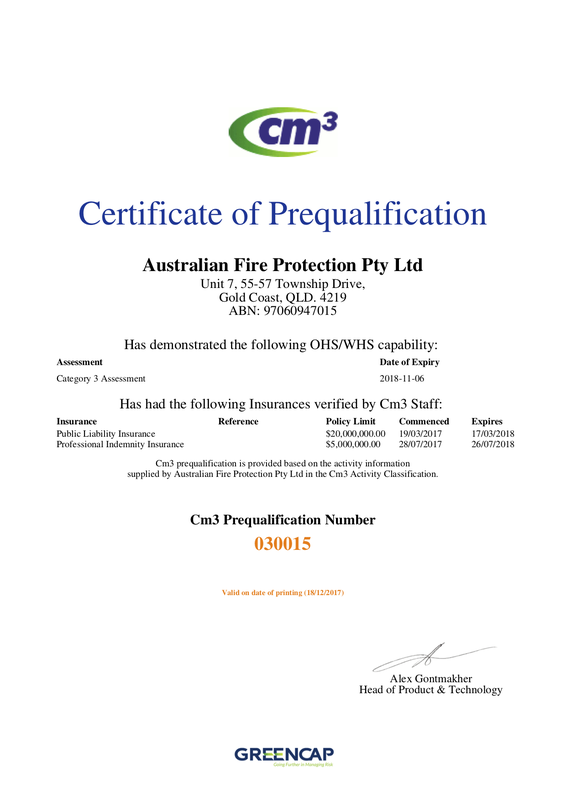 At Australian Fire Protection we know that you are responsible to ensure your little lives are protected. We also know that Childcare Centres are often faced with some complex challenges when addressing Compliance issues to meet licensing requirements including Training for Fire Safety. 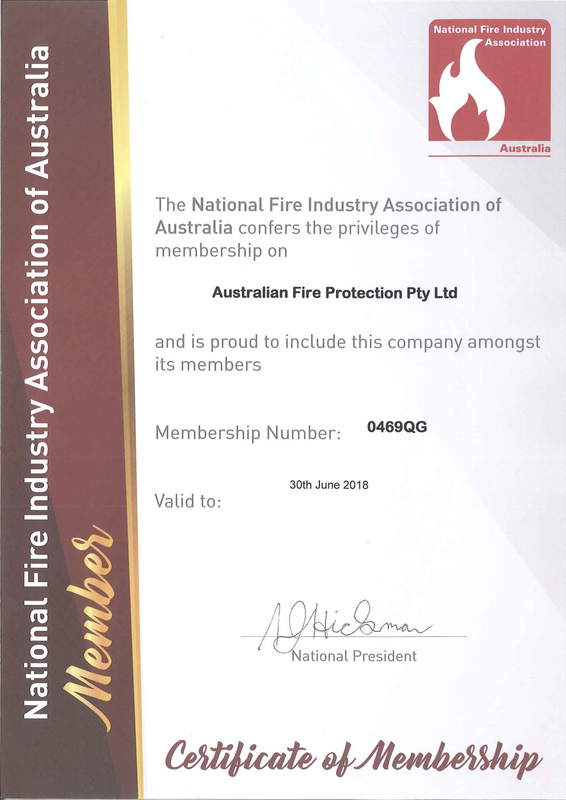 Australian Fire Protection can help with your obligations for Fire Safety Training by offering you an Online Training that is completed in your own time. Our Online Training packages are proving cost effective, easily accessible, practical and relevant. On purchasing our Online Training package, your staff will be able to access this program in their own time at their own pace, with individual certification issued immediately after completion. Or ask about our combos! Call 1300 80 3473 for more information.